Please select your desired term and coverage amount. This is for renewing Nebraska notary applicants or new Nebraska notaries. We recommend selecting the full 4-year term for coverage as long as you hold the current notary commission. 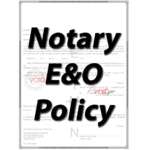 Nebraska notary E&O policies range from $10,000 to $100,000 and can be purchased in terms of 1, 2, 3 or 4 years. A notary bond protects the public from financial harm caused by a notary. Errors and Omissions Insurance protects you, the notary public, for cases of honest mistakes and/or omissions. One lawsuit can damage you and your family financially for many years. 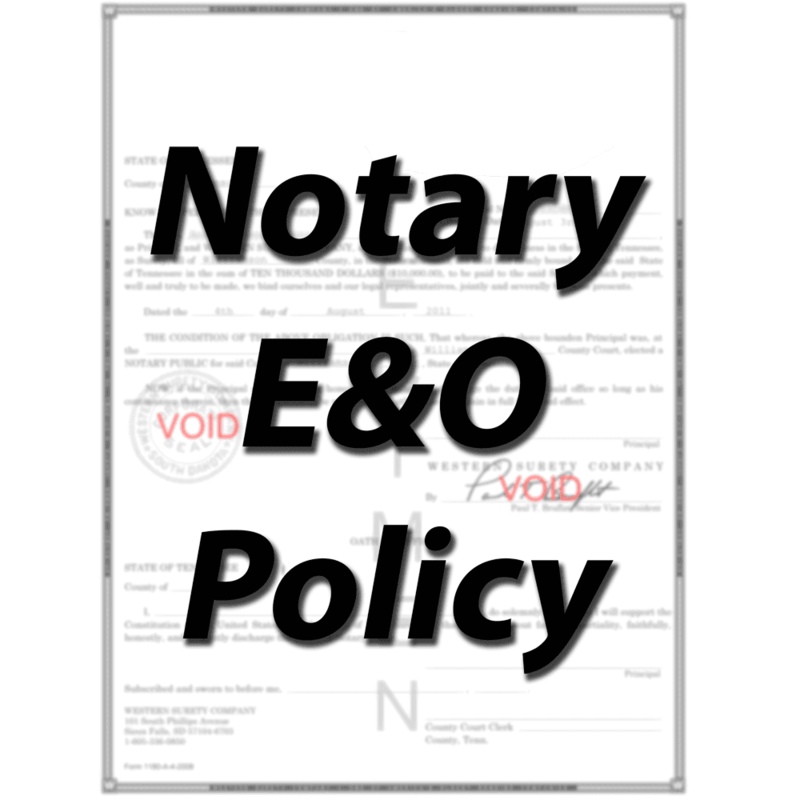 Rest easy knowing that your notary E&O policy will kick in to cover your legal fees and any potential claims up to the limit. Nebraska license number 309616.